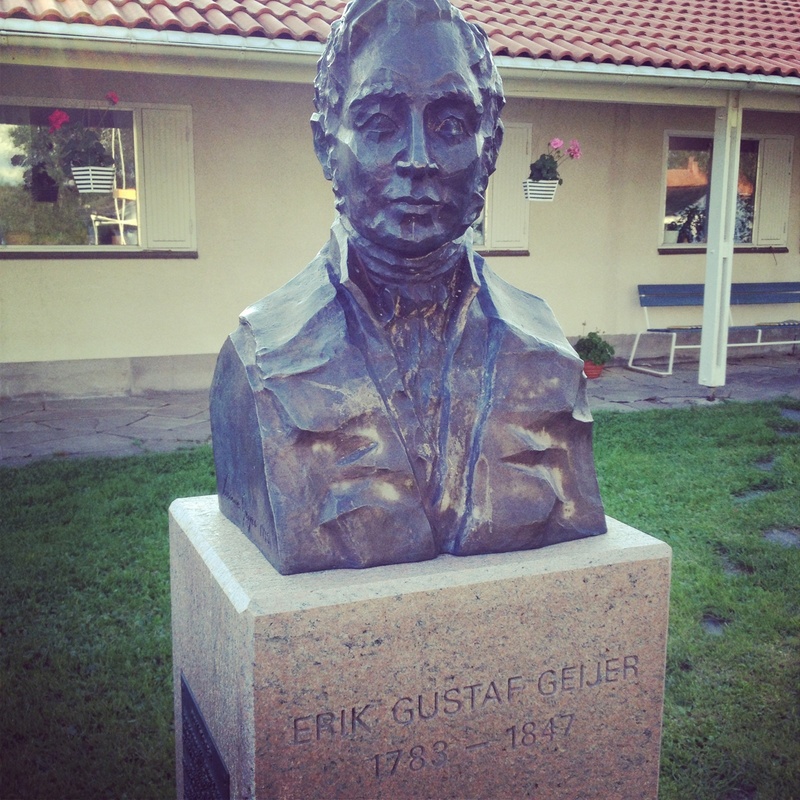 A statue of Erik Gustaf Geijer at the Geijer School, Ransäter. 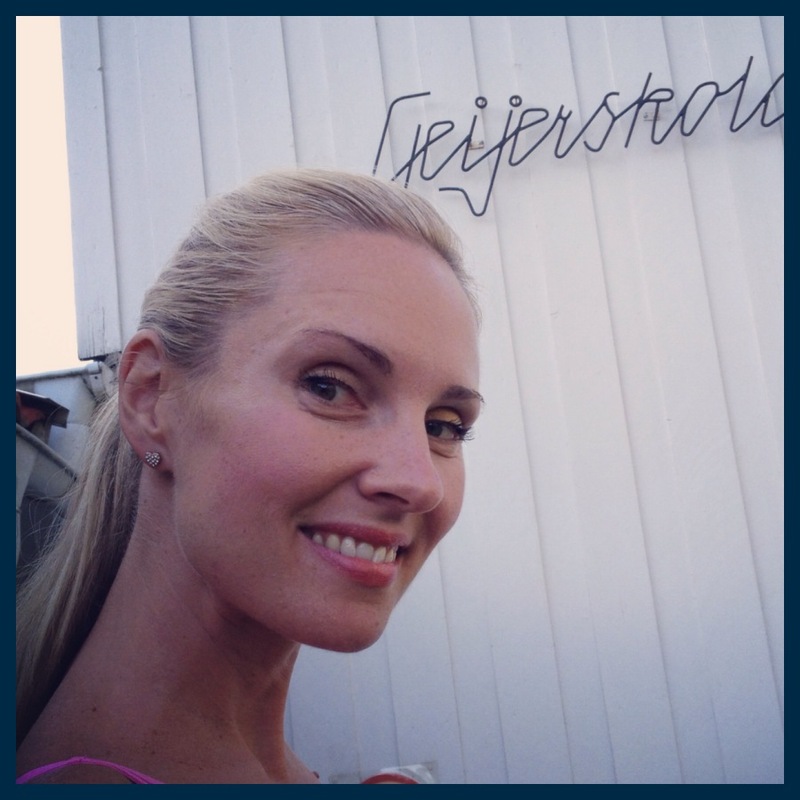 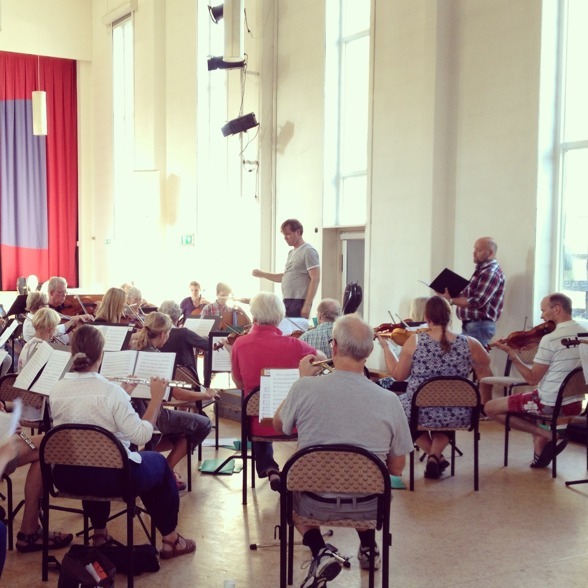 Rehearsal of God in Disguise at Geijerskolan. 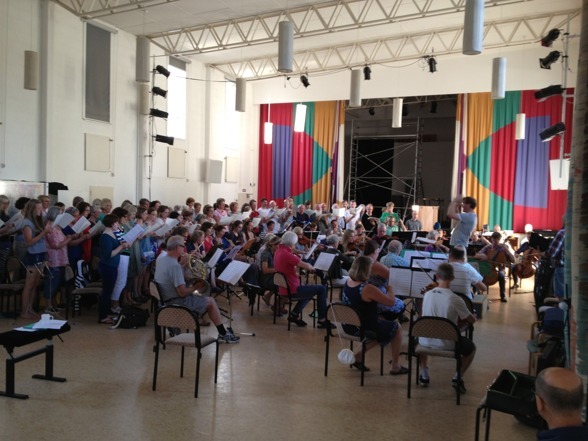 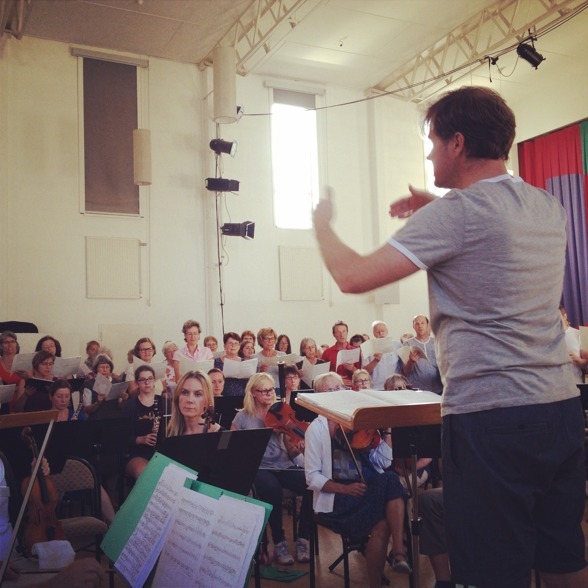 Tomas Bergström (bass soloist) rehearsing with choir and orchestra.